Over 46,000 leads delivered in 2018 so far across multiple sectors and geographies! Does your business need a regular flow of qualified sales leads? If so, we can help. Nexa has been generating highly qualified sales leads for businesses of all types for almost a decade. During this time, we have helped companies in the following industries; Wealth Management, Schools & Universities, Healtcare, Software, Industrial Services, Branding & Media and Corporate Services to name a few. We have both the experience and track record to help businesses in all industries generate highly qualified sales leads. Why outsource your Sales Lead Generation Activities? We will provide focus for your sales team. The role of your sales team should be to close deals instead of generating leads. We will provide consistency and predictability. Our team will be able to accurately predict the number of sales leads that will be generated each month for your business. We'll reduce cost. Part of our KPIs will be to reduce the cost per lead generated for your business each quarter. 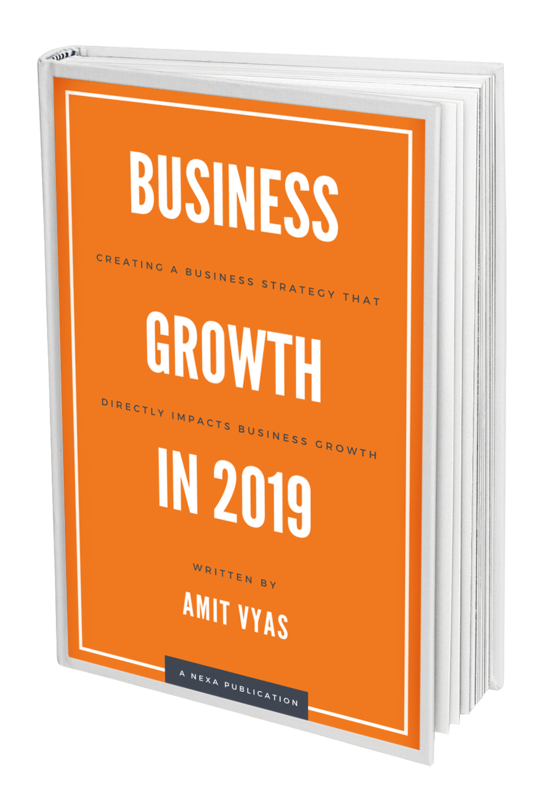 Focus your efforts on growing your business. By allowing us to take care of generating sales leads and enquiries, you can focus your efforts on growing your business. The term 'Inbound Marketing' was coined by the founders of HubSpot, a marketing automation and sales enablement company based in Boston, USA. The HubSpot Marketing and Sales Platforms help businesses all over the world create sales-focused marketing campaigns that allow businesses to fully understand the return on investment (ROI) of their marketing and sales activities. 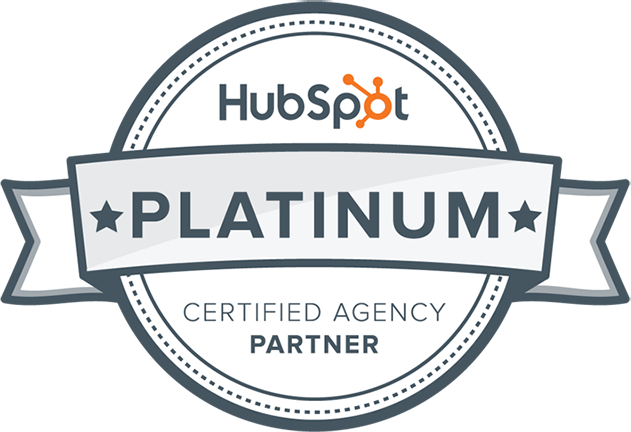 Nexa is proud to be the first and only Platinum HubSpot Partner Agency. Together with HubSpot, our team work with many clients using the HubSpot platform to drive sales and help grow their businesses.